Crazypaws Pet Products – A better choice for your lovely pet. Bringing the nature close to your pets! Crazypaws promotes the concept of “LOPETS”, a lifestyle combining “lohas” and “pets”. 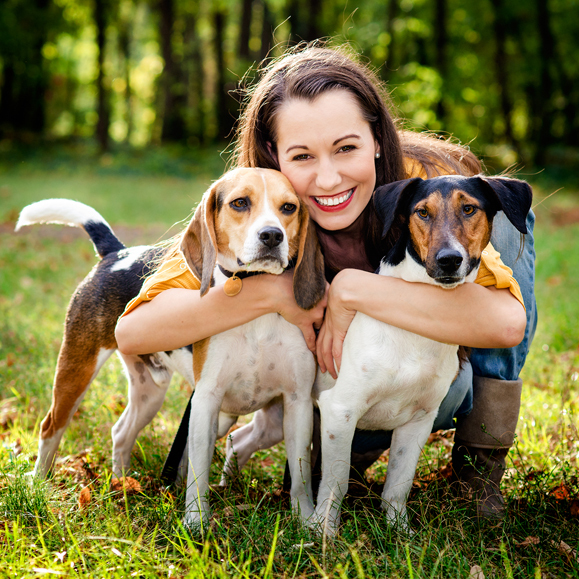 With the love for pets and eco-friendly materials, we aim for a well-rounded care for pets and reducing the harm wastes have on earth in hope of giving pets a much more healthy and comfortable environment and a happy, enjoying life. Crazypaws look for inspirations when having fun with the pets and combine the elements of leisure and sport into our design. We use eco-materials and demand fine stitching for maximum comfort and flexibility. Our products are thoughtfully detailed and smoothly defined with excellent quality exclusively for pets, giving pets all the space to stretch and exercise freely! Aside for functions and protections, our products also possess the feature of “Smart Casual,” simple yet distinguishing. Crazypaws will you and your pets a zero distance and unlimited interaction with the new LOPETS lifestyle.